Finished quilt size: 40" x 60"
FREE pattern with the purchase of a kit. 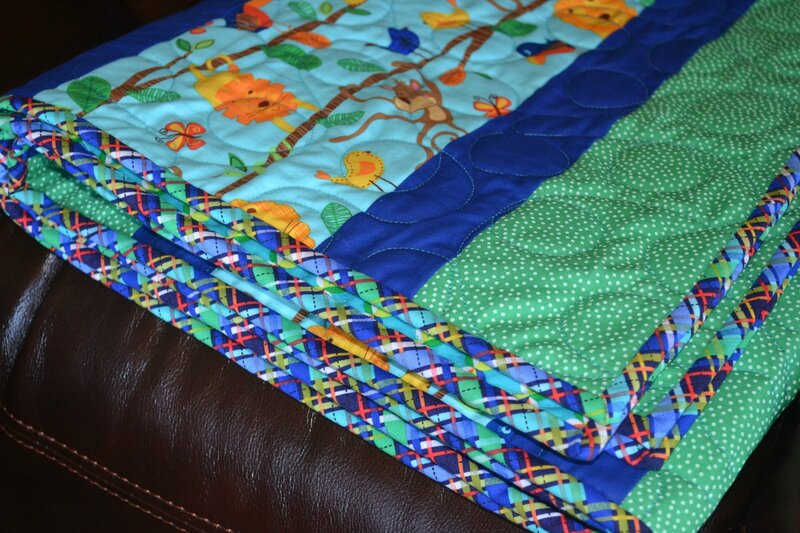 A great kit to have on hand to make up a quick baby gift or as a charity quilt for your favorite organization. BACKING NOT INCLUDED IN THIS KIT. 2 yards needed.